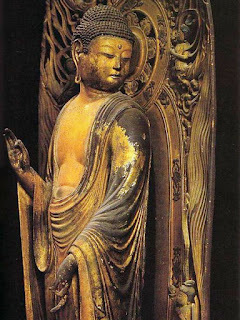 "Tathagata's Primal Vow surpasses conceptual understanding; it is a design of the wisdom of Buddhas. It is not the design of foolish beings. 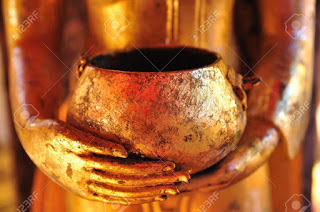 No one can fathom the wisdom of Buddhas, which surpasses conceptual understanding." 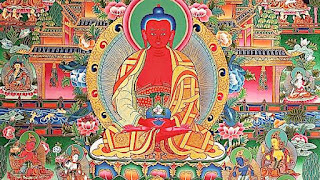 "Further, with regard to Other Power, since it is inconceivable Buddha-wisdom, the attainment of supreme Enlightenment by foolish beings possessed of blind passions comes about through the working shared only by Buddhas; it is not in any way the design of the practicer. Thus, no working is true working. 'Working' that is negated refers to the calculation of the person of self-power. 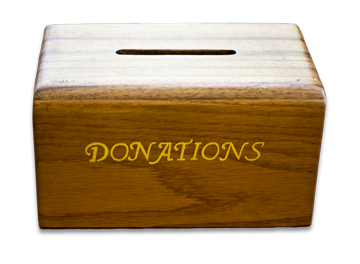 Concerning Other Power, then, no working is true working." 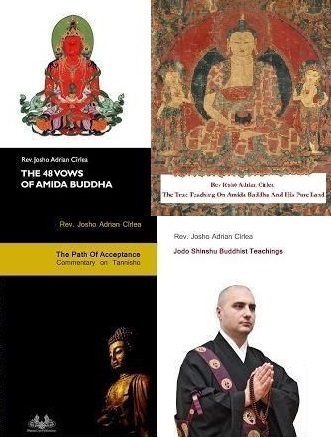 1) The meaning of "if when I attain Buddhahood [...] may I not attain the supreme Enlightenment"
2) The meaning of "sentient beings of the ten quarters"
3) The meaning of "sincerely entrust themselves to me, desire to be born in my land, and say my Name perhaps even ten times"
4) The so called "exclusion" in the Primal Vow - "excluded are those who commit the five grave offenses and those who slander the right Dharma"
This is part of a new book I am working on, and might be constantly improved and revised. 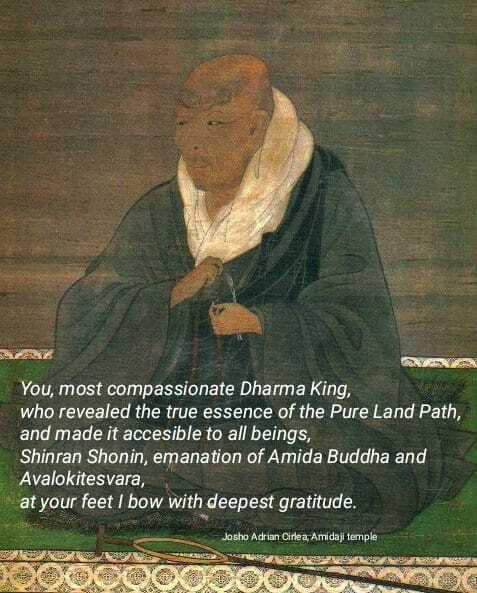 Sentient beings touched by the Light of Amida are those who entrust to His Primal Vow. They accept this Light, that is, his method of salvation. To be touched by Amida’s Light means to be opened to him, to hear Amida’s call of “come as you are”. 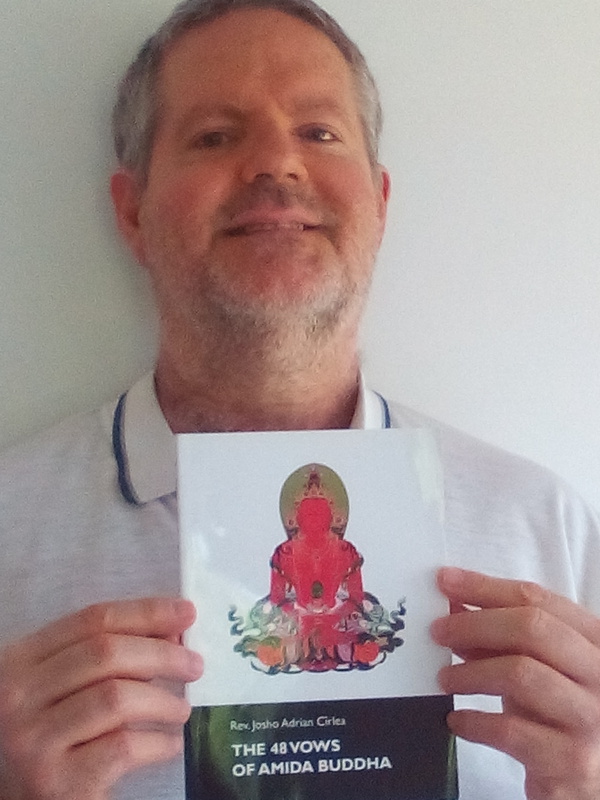 Such sentient beings, although remaining ordinary people until their birth in the Pure Land, they feel the happiness of knowing that they are free from birth and death, which is a freedom that not even devas (gods) experience. 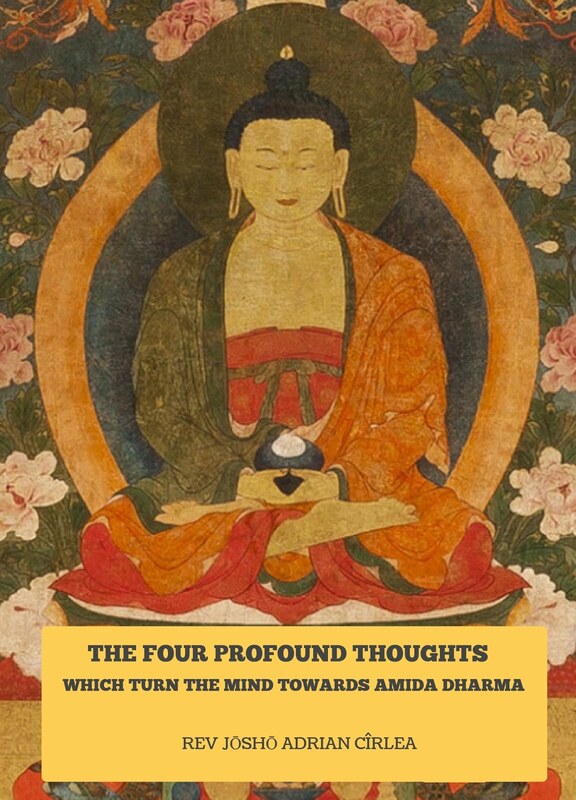 Indeed, what they received from Amida Buddha through faith (shinjin) cannot be compared with any attainment of unenlightened beings, no matter what high place they occupy in samsara. 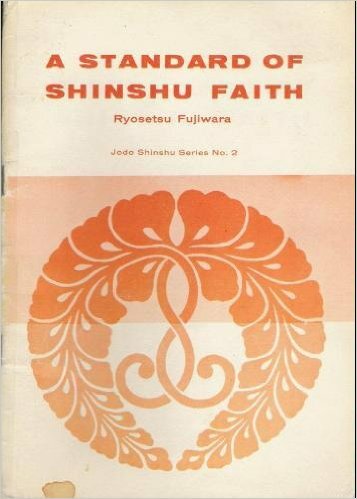 According to Shinran Shonin, the 11th Vow has many names, “the great Vow of necessary attainment of Nirvana”, “the Vow of the realization of great Nirvana. 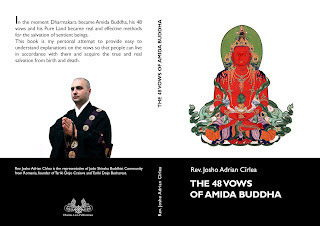 ", "the Vow of realization, which is Amida's directing of virtue for our going forth. ", etc. 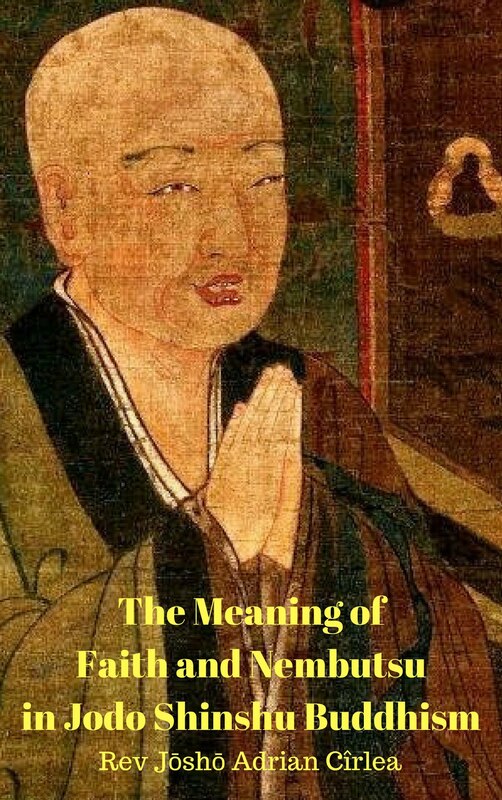 Also “the Definitely Assured State” appears under many names like the “stage of the truly settled”, “the truly settled of the Mahayana”, “the stage of non-retrogression”, “the stage equal to perfect Enlightenment”, “assured of Nirvana”, “assured of birth in the Pure Land”, etc. 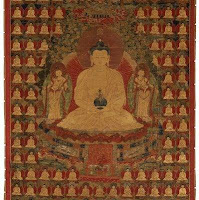 attainment of Nirvana or Buddhahood. This Vow is linked with the 12th Vow where Dharmakara, the actual Amida Buddha, promises that his light as a Buddha will be infinite, capable to illuminate all the Buddha-lands. 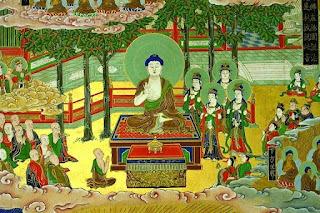 Thus, the 31st Vow shows the unity between Amida as an Enlightened Person and his Pure Land, which is his own manifestation. The Light of Amida is also the Light of his Pure Land. 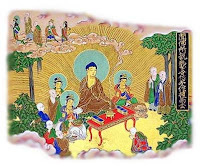 Upon birth in the Land of Amida, all the lands of the Buddhas, as numerous as the sands of the Ganges, are revealed to us and we understand the specific characteristics of each one of them. The things that are now inconceivable for our unenlightened minds will be known when we attain Buddhahood in the Pure Land. “Like images reflected in a clear mirror”, means that in the Pure Land there is no obstruction caused by karmic evil and blind passions. Everything is seen and revealed in its true nature and the ultimate nature (Dharmakaya) of all the Buddhas and Buddha-lands is the same, even if their manifestations and conditions are different. 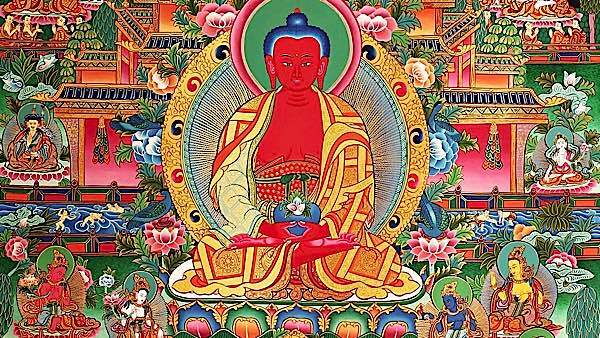 By becoming Buddhas upon birth in the Pure Land we understand this Dharmakaya unity between all Buddhas and their lands. The wonderful manifestations of Amida’s Land are also presented in the Smaller Amida Sutra (Amida-kyo) where Shakyamuni describes them to Shariputra in an ecstatic manner not even giving time to his listener to ask questions. He starts preaching that sutra without being asked and he says on and on something like: “Shariputra, it is wonderful, that place is supreme in beauty…. Shariputra, in that land there are so and so places and so and so precious treasures…. 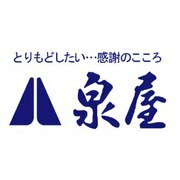 Shariputra …….Shariputra…”. It seems that Shakyamuni doesn’t even allow himself time to breathe when he speaks about the beauties of the Pure Land, such is his enthusiasm in presenting them. 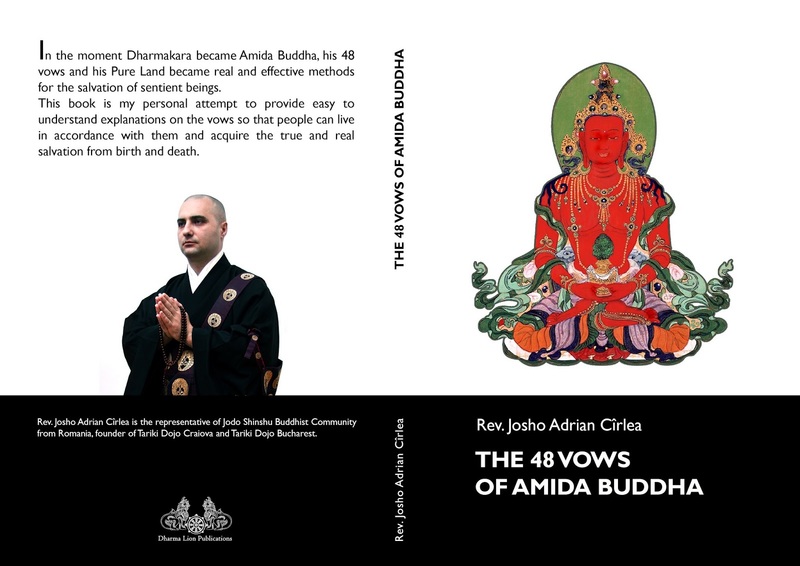 This is the Vow in which Dharmakara, the future Amida Buddha promises that his Light as a Buddha will be infinite. 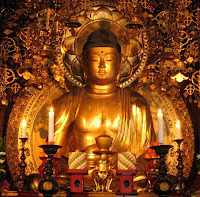 This infinite Light embraces, protects and brings the wisdom of faith (shinjin) into the hearts and minds of people who are open to Amida’s message of salvation. 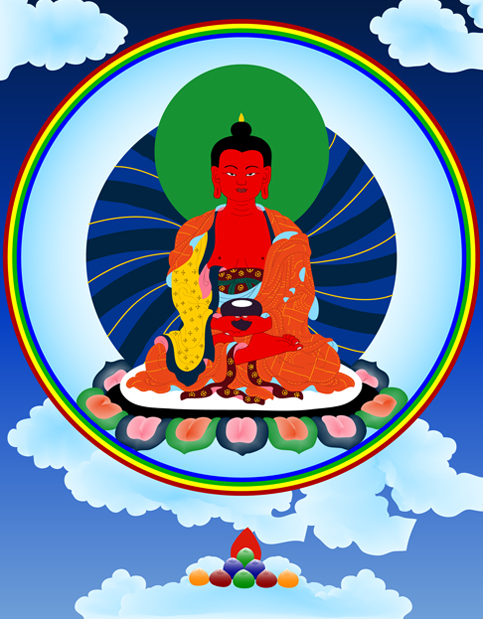 "Womanhood", like "manhood" is just a limited form for us living in samsara or the world of delusion and suffering. 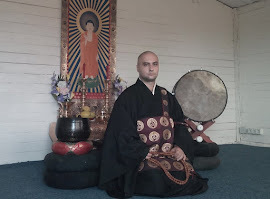 In reality, our true nature or Buddha nature is not of women or men, so upon birth in the Pure Land of Amida where we attain Buddhahood, we naturally “renounce” our womanhood or manhood, that is we do not define ourselves by these terms. 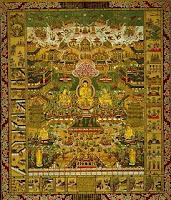 By birth in the Pure Land we become Buddhas and go beyond woman or man limitations.